Healthy Diva: Week 9: Is this almost over?! Week 9: Is this almost over?! Made good use of my furlough day and completed 60 minutes on my spin bike + 20 minutes of core. Spent extra time with my foam roller and massage stick to try and work out my right calf muscle that has been cranky lately. By afternoon time it was feeling much better. Took my two special girls for a walk in beautiful spring like weather that we had. 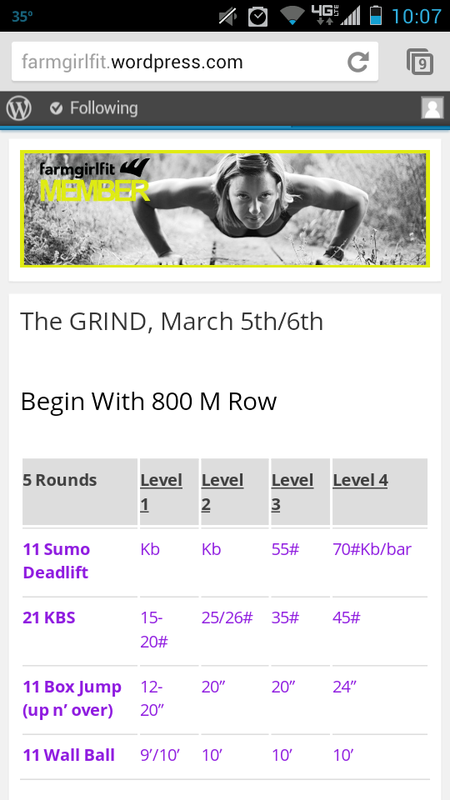 A super tough FGF workout. At the end of this, my legs were shaking!!!! My poor left knee also was a little sore, probably from the box jumps. When I got home I felt like a mess with a sore left knee and a cranky right calf. Hump day is a pretty busy day for me because after work I have a commitment to Fleet Feet as a half marathon mentor. I had every intention of getting up early to get my run in before work, but that didn’t happen. Really starting to think that I need to take the advice of several of you and combine my FGF and hard running workouts so that my recovery days are truly easy and can be utilized for recovery. I just need to figure out how to make it work! This workout looked super simple on paper. 6 x 400s? Piece of cake. Not. This was TOUGH. I was so tired after everything was said I done I barely had time to make breakfast for dinner before pulling on my compression sleeves and crawling into bed. FGF and then some. I got off work in time to run my 3 E that I had on my schedule. 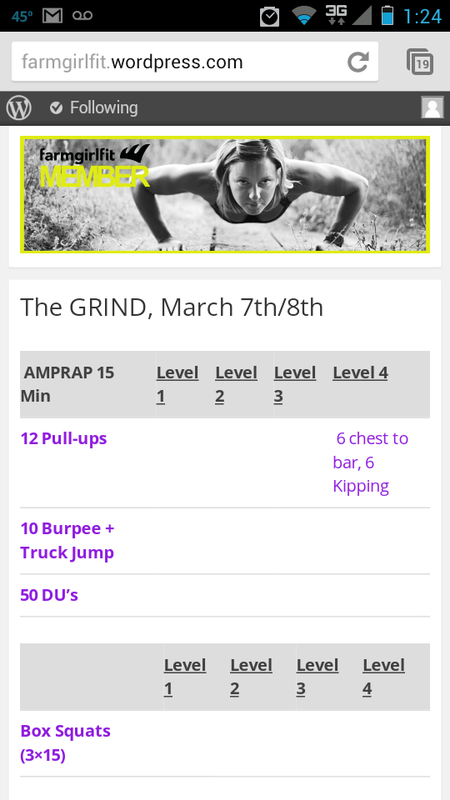 FGF starts at 4:30 with the first 10 minutes as your own personal warm up. I finished my 3 miles at exactly 4:33- perfect timing on my part. I couldn’t imagine running 3 miles after so I was glad to have just enough time before. Our warm up consisted for ½ mile run so I got to add to my mileage a little. Every mile counts! 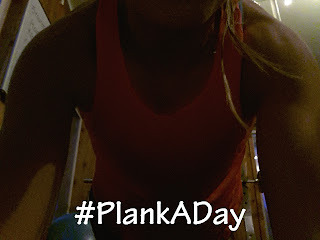 When I got home I finished with some additional stretching + foam rolling. 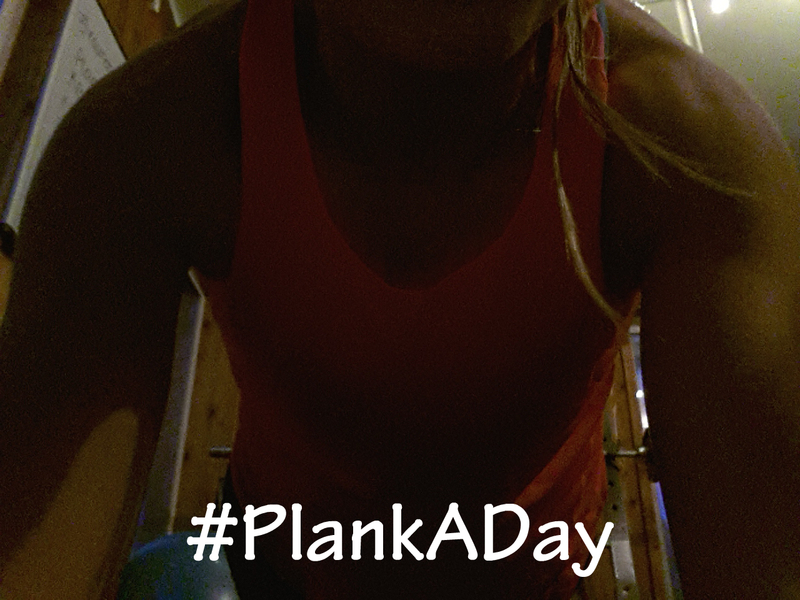 Topped it off with 20 minutes of core. Last 19 mile training run. Now the long runs just get longer…. 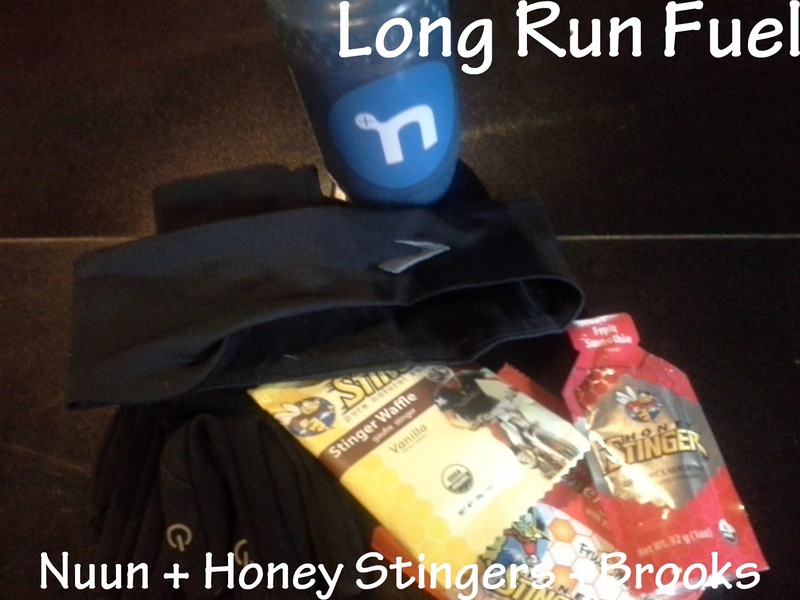 Don't know what I would do if I didn't have Nuun & Honey Stingers! Plus the best running gear- Brooks! The weather was absolutely beautiful for this run. When I started it was a bit chilly at 31 degrees, but by the time I finished it was 50 degrees. I started off with arm warmers, a long sleeve shirt and my mesh singlet. By the time I hit the 10 mile mark I was just down to my sports bra and shorts! So thankful that Mr. Healthy Diva rode his bike beside me and carried my Honey Stingers and Nuun Kona Cola. This run was really tough. I really feel apart towards the end. I don't know what my deal is, but I do not like training for this marathon. It is not fun. I hate the long runs. I dread them. If I wasn't so stubborn I would probably drop out and not run Windermere, but I am going to follow through and see what happens. I have been training for this marathon since November so I can't realistically give up on it now. Windermere will be a huge deciding factor for me. 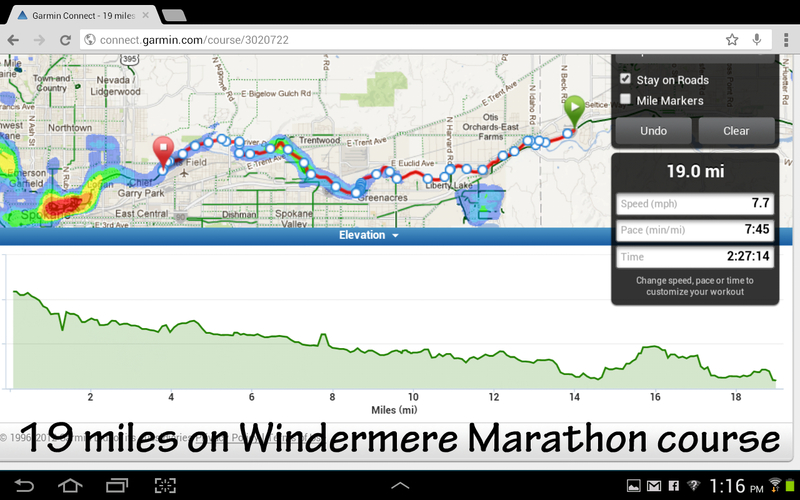 Ideally I want to run one more marathon and that would be Boston, unless things go great at Windermere. We shall see! 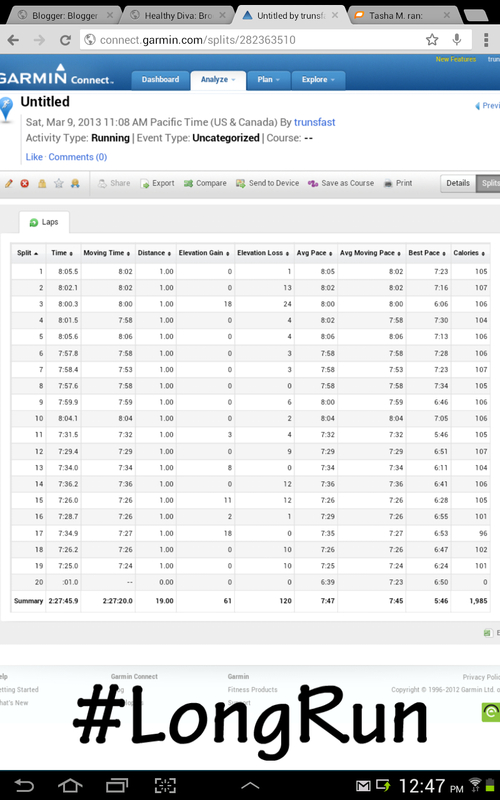 I rode my bike around the south hill for 11.58 miles and then I finished off with 20 minutes of core. Now off to enjoy the rest of my 3 day weekend! I am looking forward to the coming week being a “recovery” week before the heat gets turned on. In the next couple of weeks I will have three 22 mile training runs. This will be followed by a “recovery” week and then two 24 mile training runs. As long as I can get through that second 24 miler then I will have lived to see my taper tantrums. All of my loved ones have been forewarned. Be extra nice to me starting on Sunday 4/28. Have you ever started training for a marathon and then just decided not to run it? 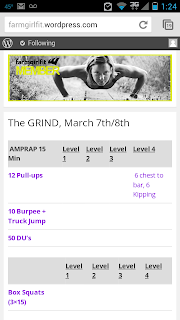 Ever think that a workout looks easy on paper, but in reality it is the exact opposite? 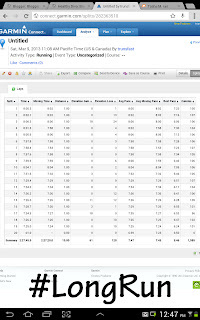 Lora I just did a 5K and a half marathon in the last couple of weeks. I have another half marathon in April. Races are a nice break up of the training monotony. Good luck on the rest of your training, maybe it's just a tough patch and you'll have one of those great long runs that makes you love it again very soon! I sure hope so Abbi! Right now I just can't get excited about the race, but hopefully my opinion will change as race day approaches. I sure hope so Kat! That long run is seriously long. And seriously impressive with the times! I'm sorry it's proving so unpleasant though, that does make things a lot harder. Having a bike buddy must help a little though, so hopefully you can get some more runs like that happening? I hope that my hubby can ride his bike with me more, but he typically works Saturday morning. Not sure how I feel about running 22 miles after 2 pm. I might be solo for most of them. It does help having him there. What's a half-marathon mentor? It sounds like fun! Well...I am not doing the Fleet Feet gig anymore, but I am going to write a post about it so I will explain further. That's one strong long run! Way to push through Tasha! So awesome you had your hubby there to keep you company and hold your fuel etc. Thanks Rachelle. The long runs just seem so tough now. Last year they seemed so easy. UGH. Awesome week! I love that your hubs carried your Nuun and fuel along side you. On longer runs that HAS to be such a lifesaver. 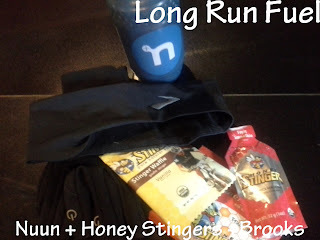 Honey Stinger fuels are my fave- the pomegranate ones are delicious and the waffles taste like cookies to me. Way too many workouts look easy on paper but are completely killer... 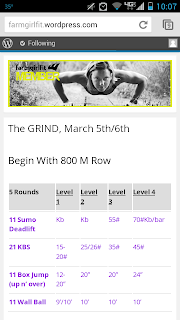 I think in Crossfit - the shorter the WOD looks, the harder it is. Wham bam thank you mam, come again! Enjoy your "recovery" week! I have the same opinion on the crossfit workouts. IF it looks easy IT will kick your booty! that's awesome that you're helping fleet feet! impressive week of workouts!